Home › What's New? 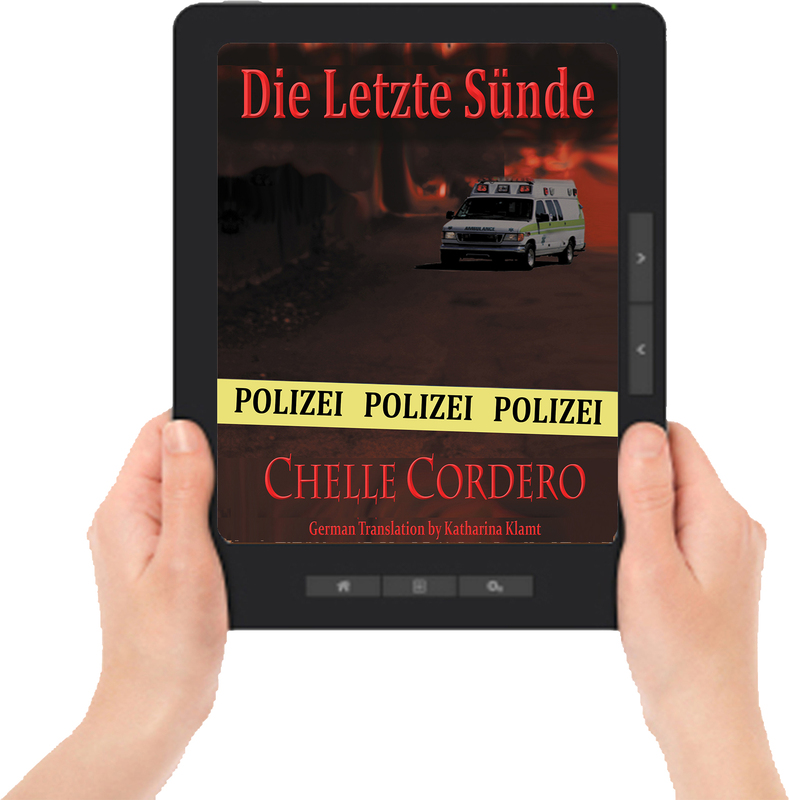 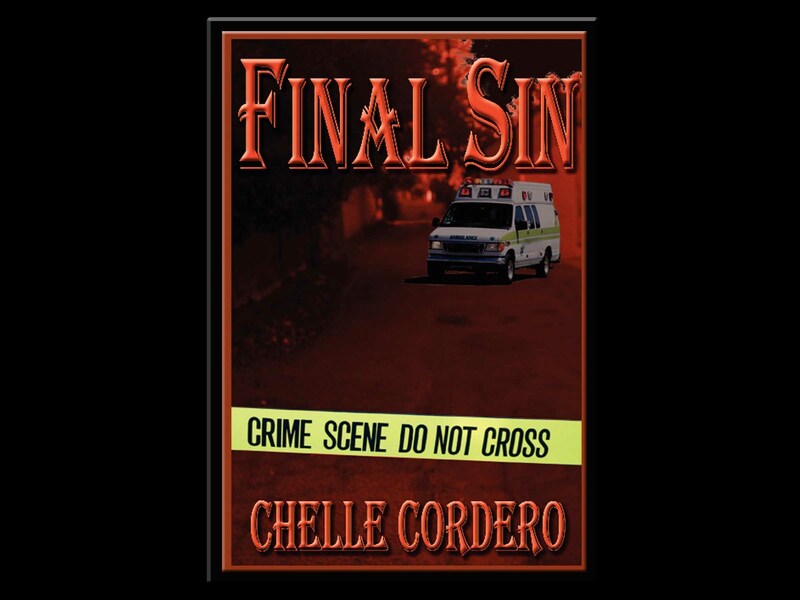 › Die Letzte Sünde von Chelle Cordero NOW ALSO AVAILABLE IN GERMAN! 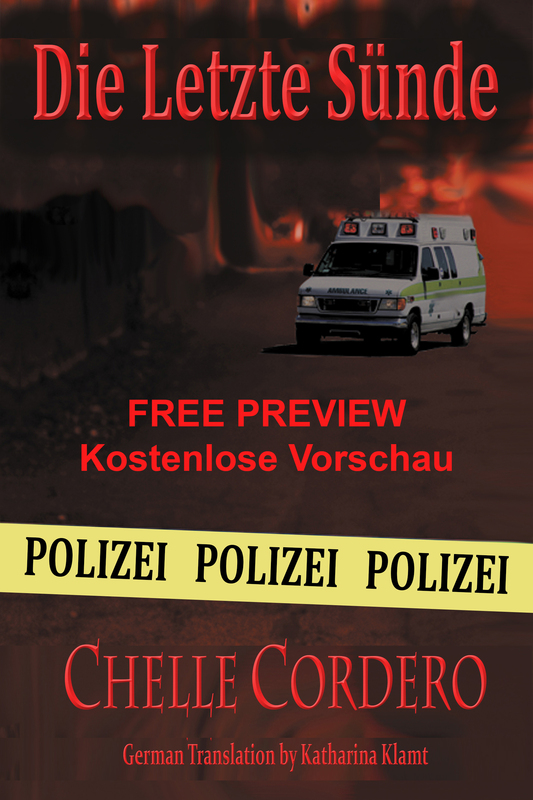 ‹ Into the Darkness by Paul Zunckel Now Available in All Ebook Editions!